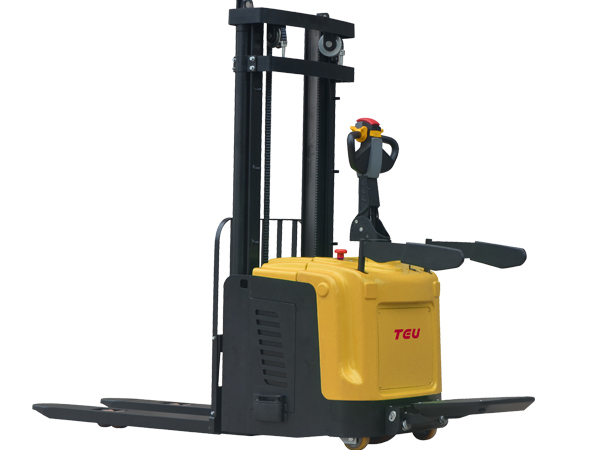 TEU funders and the main TEU engineers had worked as the senior leaders and the chief engineers in the world famous forklift manufacturer since 1993 year. 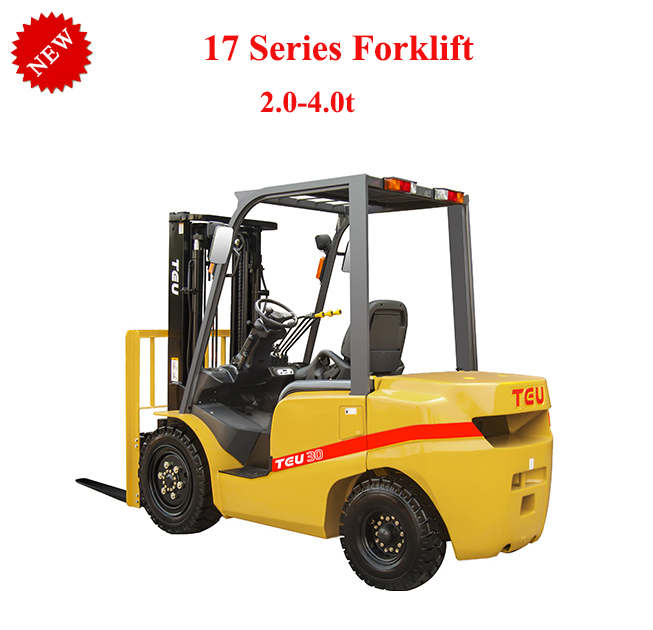 In 2007 year, TEU was founded by them who had more than ten years experience in forklift. 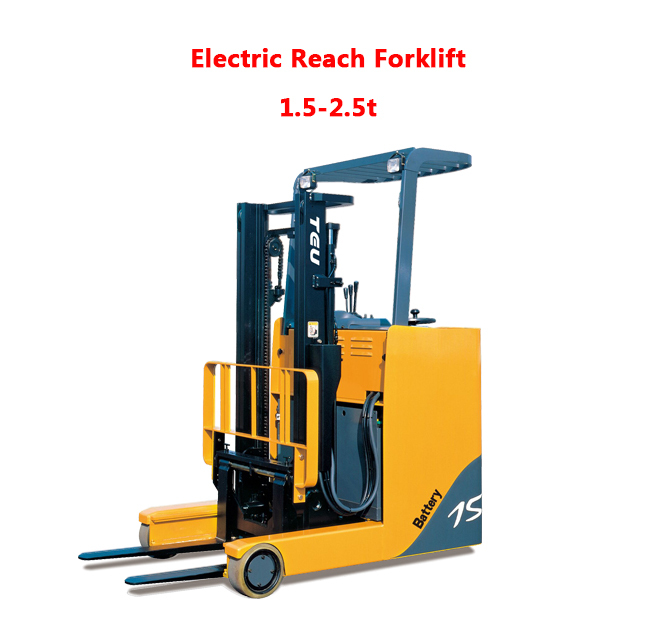 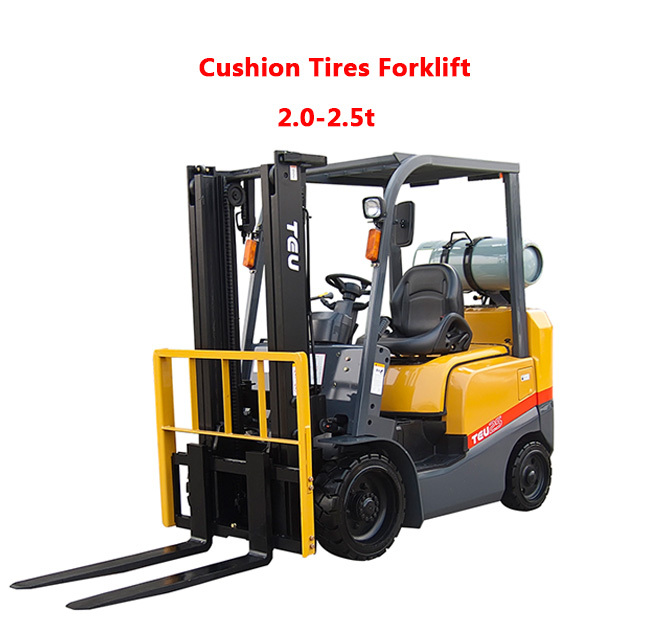 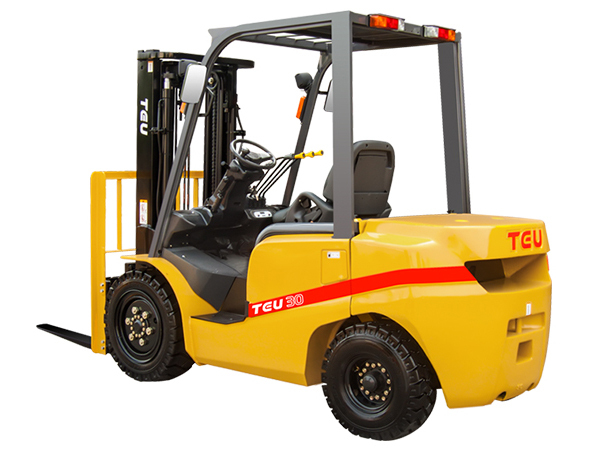 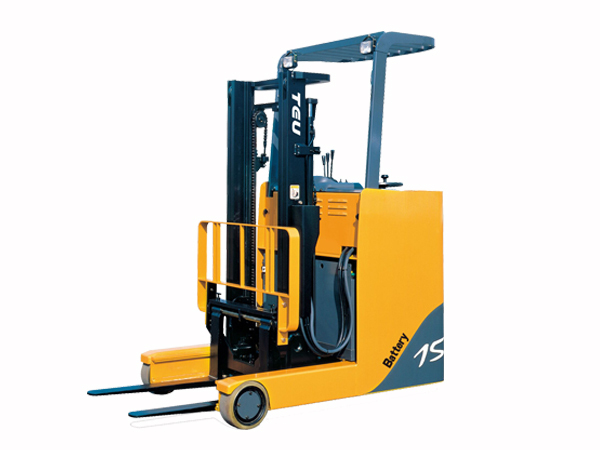 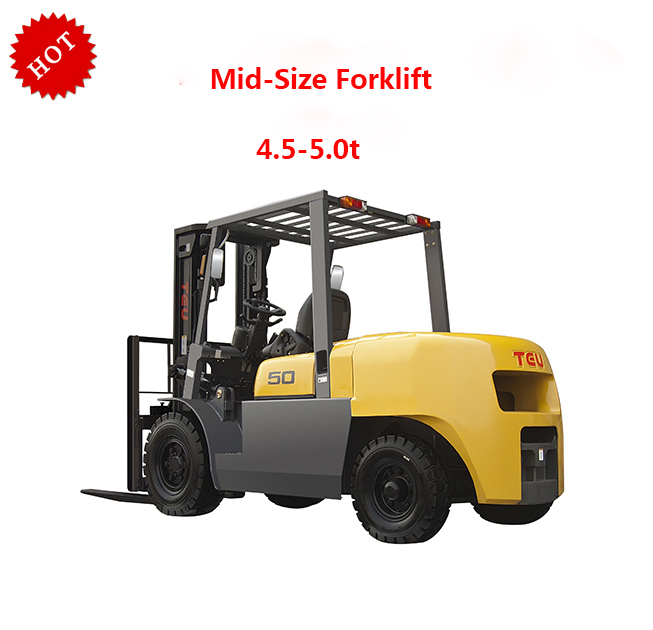 TEU forklift's quality is no doubt in the first class in China, especially TEU IC and FB series forklift. 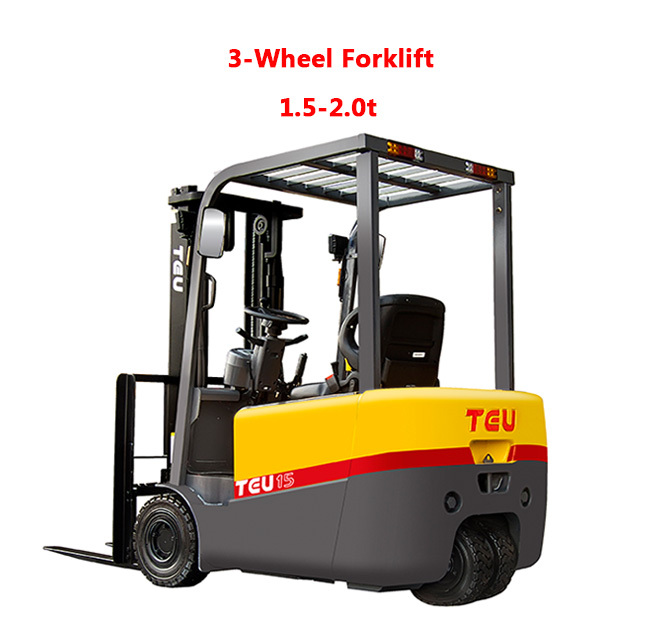 But the price of TEU forklifts has great competitiveness compare with the others. 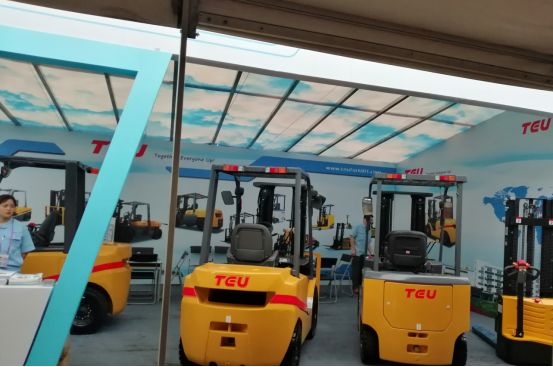 All TEU pre and after sales staff be trained not only to be professional, but also to be nice , patient and responsible. 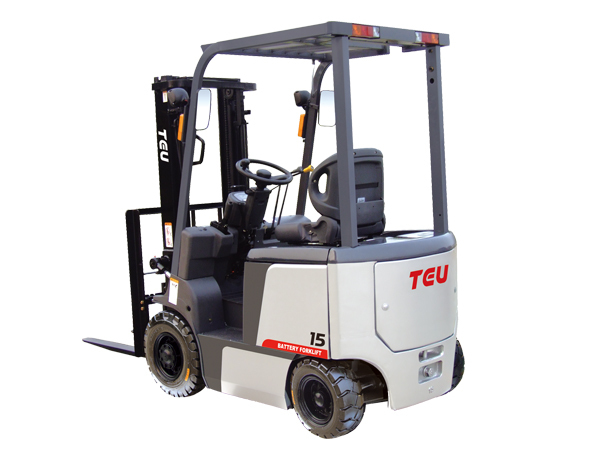 We treat each of TEU dealers and customers as one of member of The Big TEU Family. 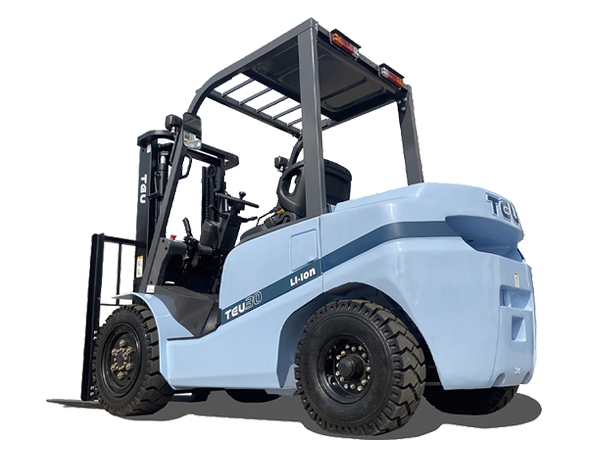 No one refuse to be nice to his own families!